Inlanta Mortgage loan officers strive to provide our customers with the best service available. Our loan officers are dedicated to providing the kind of service that our customers expect and deserve. Here are some great customer testimonials provided by customers for Overland Park mortgage loan officers. “Everyone I dealt with at Inlanta was exceptional! The entire process was handled perfectly, any and all my questions were answered immediately, and I experienced no problems what-so-ever. My loan officer, Cindy Laffey, even attended the closing to make sure everything went smoothly. I would definitely use Inlanta again and will most certainly recommend you! Thanks again for making this a painless experience and I love my new home!” – Debra S.
“Great people. Excellent service and a very knowledgeable, professional staff. Got the job done with a very short timeline.” – Gary J. “In the past couple of years we had contacted several mortgage companies and was not successful in refinancing. Through a friend I was recommended to talk with Cindy Laffey. Cindy went above and beyond to get us a great rate and closed within a couple of months. I would definitely use Inlanta in the future.” – Trish W.
Contact an Overland Park mortgage loan officer by calling 913-322-4422 or visit them online at www.inlanta.com/overland-park. Testimonials for Overland Park mortgage loan officers have been published with express permission of the customer. Inlanta Mortgage loan officers strive to provide our customers with the best service available. Our loan officers are dedicated to providing the kind of service that our customers expect and deserve. 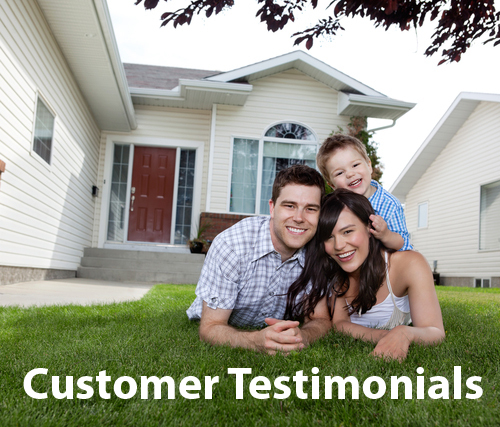 Here are some great customer testimonials for Sarasota mortgage loan officers. “Most of our dealings had to be via the phone, email and fax because we were not living in Florida. However, our experience and personal contacts combined with Ms. Porto’s knowledge made the whole process work smoothly from beginning to the end.” – Anthony M.
“Better than any experience I have ever had with a mortgage. Keep up the good work, you made my refinance so easy to do.” – Rick I. “We were very happy with the services.” – Deborah S.
Contact a Sarasota mortgage loan officer by calling 941-954-1200 or visit them online at www.inlanta.com/sarasota. Customer testimonials for Sarasota mortgage loan officers have been published with our borrowers’ permission. Inlanta Mortgage is a multi-state mortgage banker based out of Brookfield, Wisconsin. 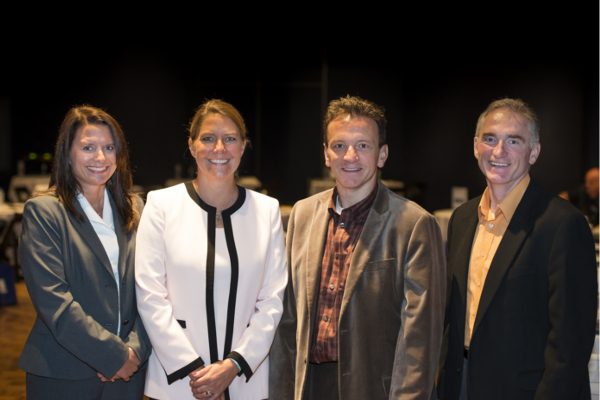 NMLS #1016. Inlanta Mortgage is proud to be named to the Scotsman Guide Top Mortgage Lenders 2012 list and to be among the Top 100 Mortgage Banking Companies in America in 2012 and Fastest Growing Milwaukee-Area Firms.Inlanta Mortgage was also recently recognized as a USDA Platinum Million Dollar mortgage lender by the USDA Rural Development Guaranteed Rural Housing Program. 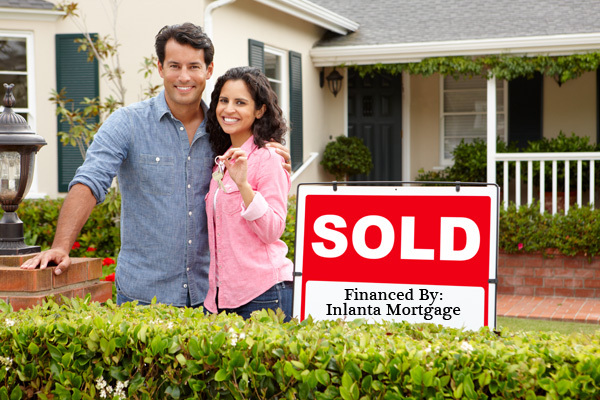 At Inlanta Mortgage, our loan officers strive to provide the best mortgage lending services possbile. Our loan officers continually go above and beyond to ensure that they provide the kind of service that our customers expect and deserve. Here are a few testimonials for loan officers at our Fort Myers and Sarasota branches in Florida. “Inlanta Mortgage was better than expected. They gave me an answer right away to let me know that I was approved in less than three days. Thanks Barbara in making it easy in buying a home.” – Eloy M.